The moment when you start a new business is extremely important. Among the many crucial decisions you have to take, one is related to your website. Your business must be present in the online environment, no matter what type of activity, right? Well, find out that it is extremely important to choose carefully when creating your company site.There are many web templates to choose from but which one would be better? First of all, you need to know if you need more pages or a single presentation page for your services/products. A clean and airy design can be appealing and can make your site easy to navigate. But is that enough? Today’s article is about site templates based on a single presentation page. 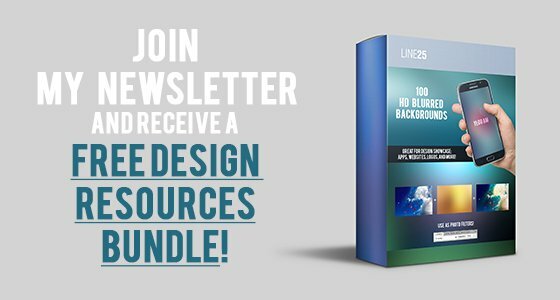 We’ll show you a list of 25 of the most interesting templates for one-page websites. These templates match any type of activity whether we are talking about a corporation, a multinational organization, a social network, personal blog, or architect portfolio. The key is just to know how to choose the template. The themes we present in this article all come with a full package of advantages, a wide range of configuration and customization options, and many other benefits that will make your life easier. These themes also include many types of blog or magazine pages. 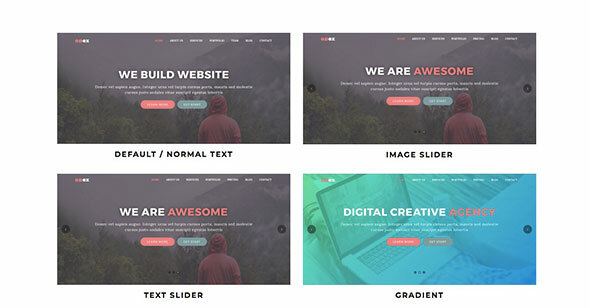 One page themes are trendy because they are extremely useful and they are preferred by designers because they allow the transmission of information and content in a much simpler and easier way. More specifically, on a one-page website, sometimes you will not find the “about us” or “services” page, as is common with conventional websites – you’ll have the most important data on each page strategic in one aspect. A very important aspect also refers to the design of the entire website. For single-page websites, it’s simpler to design and, in the end, can be even more interesting and appealing to the visitor. The list below contains examples of fashionable, minimalist, modern and attractive designs that can make a difference between a regular and an outstanding site. We hope you will find the list below very interesting and a valuable source of inspiration if you are thinking about changing your site’s design. 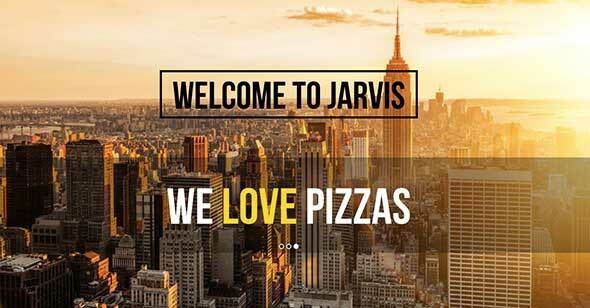 Jarvis is a one-page template suitable for freelancers, agencies, corporate or general business websites. It comes with 9 homepage variations, 2 skins, is ultra responsive and fully customizable and many other great features. Jarvis is extremely easy to install and use. 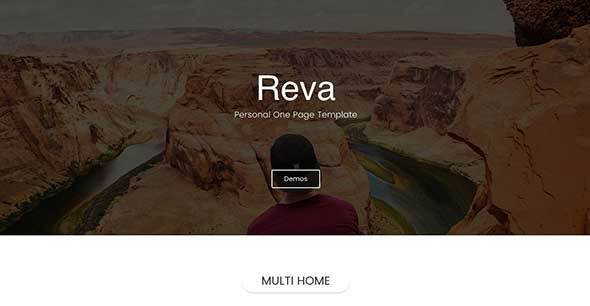 Reva is another one-page template and has a simple and modern design that’s very attractive regardless of your activity type. The design is clean and fully responsive, it’s easy to install and customize, and has many other helpful options. 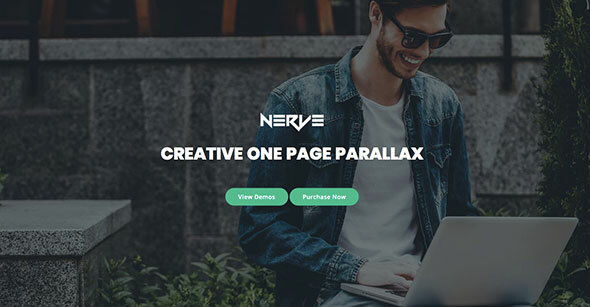 Nerve is another one-page template that’s perfect for any business website. The design is simple, creative and attractive, fully responsive, and also customizable. Nerve has many helpful options and is very easy to customize. 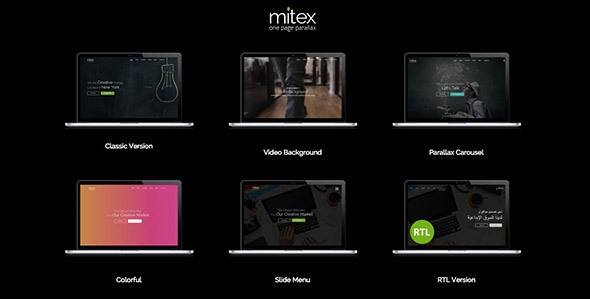 Mitex is a one-page theme which you can use for a bunch of websites. It’s very easy to modify and customize, has a fully responsive design, and some other features include a visual composer, revolution slider, retina ready, and much more. 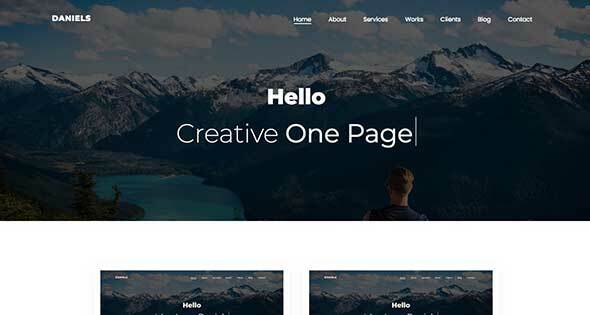 Olio is another one-page theme with many great features, such as a visual composer, a fully responsive design, tools for customizations and much more. OPEX has a design created especially for any kids related websites. It’s fully responsive, simple, and offers a professional look. A great feature is that it comes with 8 different and attractive layouts. Ankh is suitable for any type of activity, has a slick design, it’s fully responsive, an easy to customize content and many other great features. 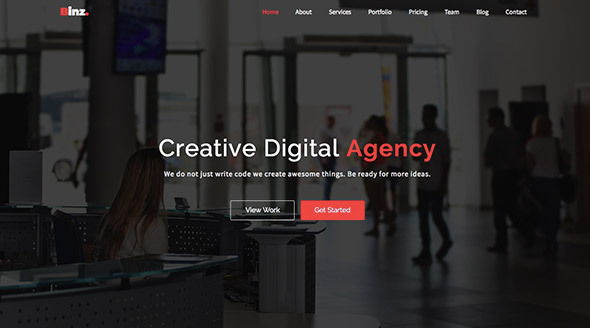 Binz is a one-page WordPress template and it’s a perfect choice for any business startup, web studio or creative agencies. It has a fully responsive design, it’s highly customizable and has many helpful features. 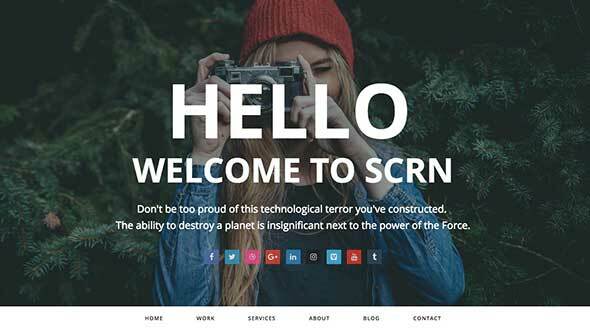 SCRN is suited for any portfolio websites. It’s fully responsive on any mobile device, has a minimalistic design, and some features include an advanced theme options panel, visual composer, easy to customize and many other. Rokstar has a creative design, it’s fully responsive on any mobile device, has many optimizations and customization tools, and it’s easy to use. Daniel is a minimal one-page theme, has a simple menu and image stunning backgrounds. 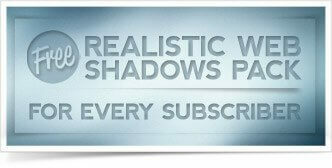 The minimalistic design is fully responsive and offers many great features. 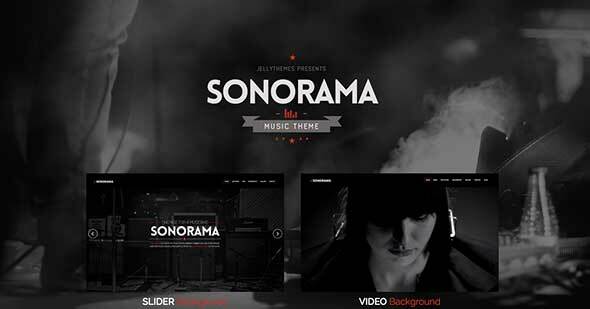 Sonorama is best suited for any music related blog, magazine or website. The design is minimalistic and focused on music elements. This is another one-page theme based on a dynamic background and with a modern, slick and high-tech design. 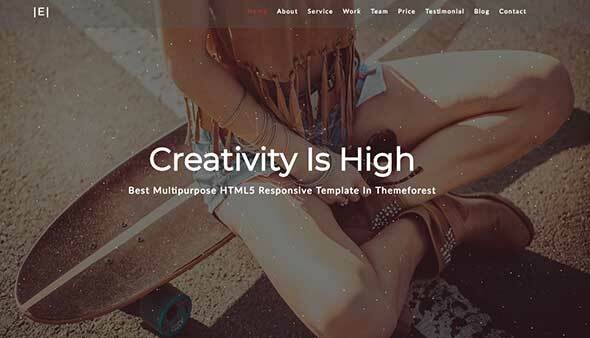 This theme is fully responsive and has many great features. 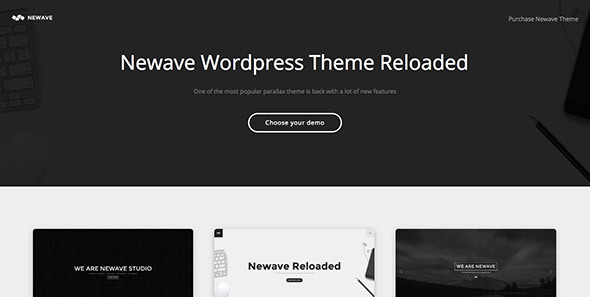 Newave is a perfect choice for corporate, agency, photography or any business websites. It has 6 home sections, a background video support, is fully responsive and a highly customizable design. 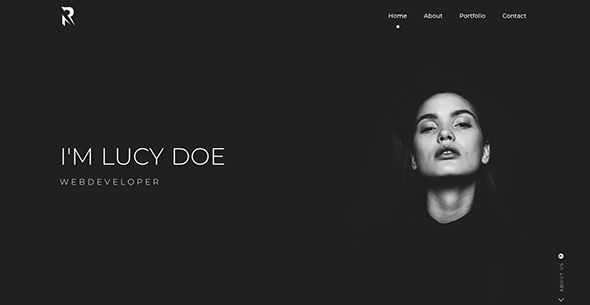 Fletcher is a classy and elegant theme, based on a powerful background image. The design is minimalist and attractive, fully responsive and highly customizable. It includes 3 homepage layouts and pre-defined demo-content which allows you to make a wide range of customization. 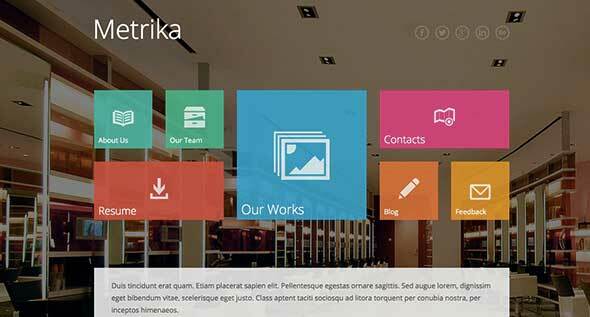 Blanka is full of color and power and has a creative design which is fully responsive and customizable. It comes with many tools for customization and it’s very easy to install and use. 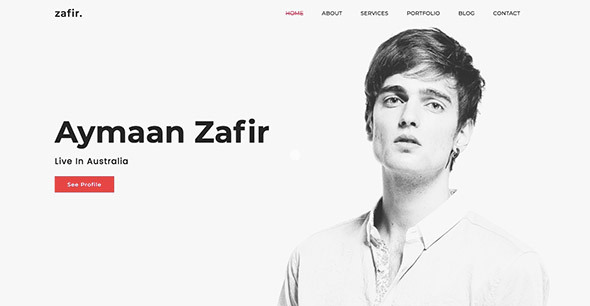 Zafir is another slick and minimalist theme suitable for a wide range of website types. You can use it for a portfolio website, blogging, fashion or photography related activities. 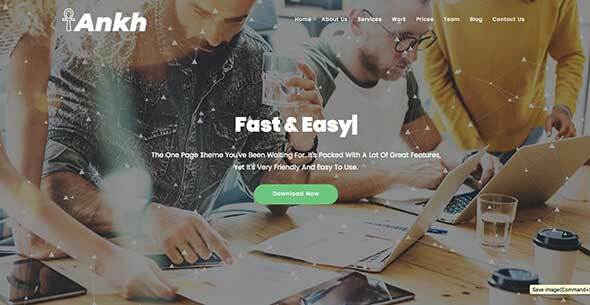 Metrika is a modern and dynamic one-page theme with many great features. Easy to set up and customize, has a responsive, flat but elegant design and many other helpful options. 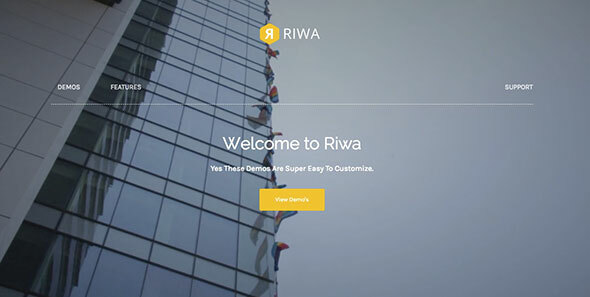 Riwa is a modern, simple and neat one-page theme and it offers a minimalist and fully responsive design. Has a simple menu, neat lines and a stunning background image. Patti has a modern and classy theme and represents a perfect choice for any creative website. Some features include a fully responsive design, a highly customizable content, an easy install and setup process and many other great tools. 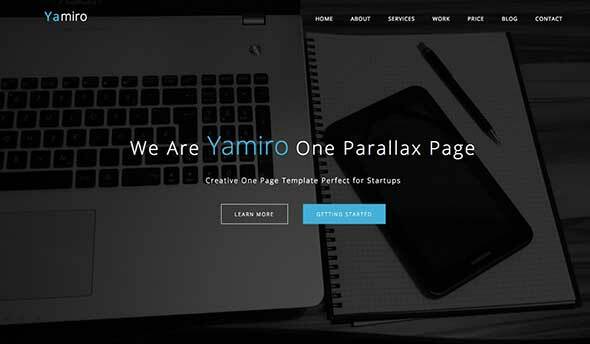 Yamiro is another one-page theme which comes with a fully customizable and responsive design. 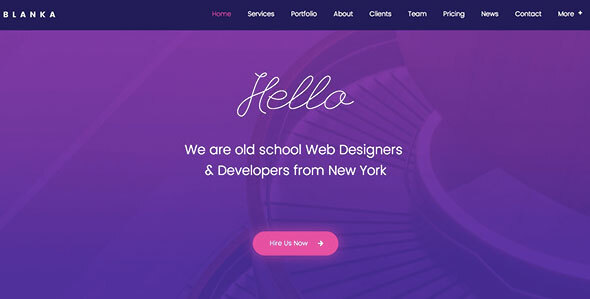 Yamiro has a minimalist design which is suitable for any business or creative websites. 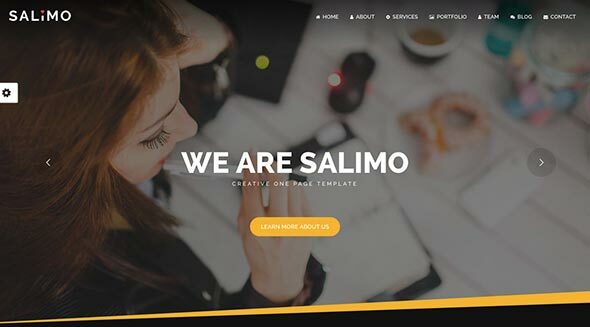 Salimo is another one-page WordPress theme and it comes with a responsive layout, 10 color skins, 22 background patterns and many other great tools. 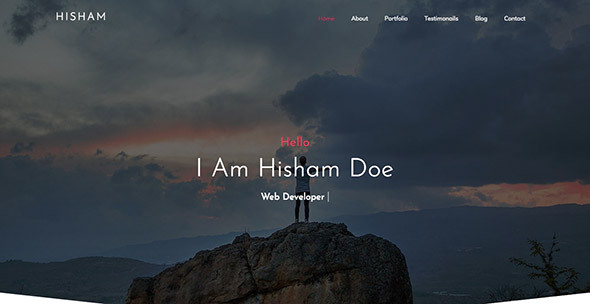 HCard theme is a perfect choice for any business or creative website. It’s fully responsive, has great features and the design is suitable for any portfolio, blog or photography website. If you’re looking for a minimalist and neat theme, then Macro is a perfect choice. 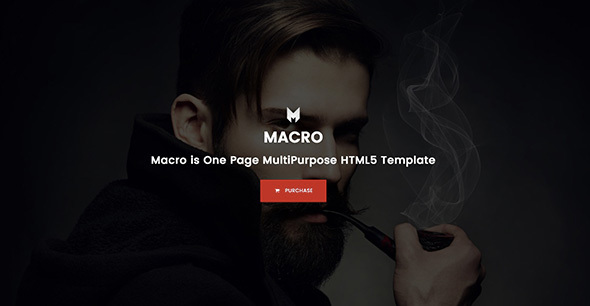 Macro is based on a stunning background image and has a modern and minimalist menu. It offers many great tools and a lot of optimization options. 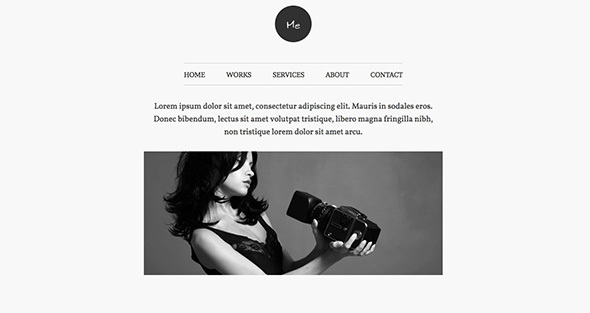 Me is another one-page WordPress theme. Me has a minimalist and elegant design, neat menu and a centered image all over a light grey background. 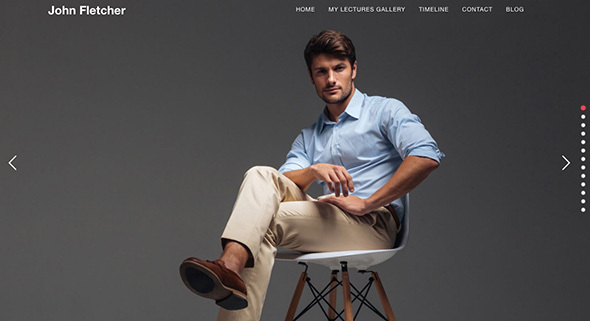 This theme’s classy design is fully responsive and offers a highly customizable content. Also, Me comes with great support and tools for an easy install and use process.